Special Piping Materials Ltd in dubai are pleased to announce the opening of a new branch in Dubai. This new operation is being spearheaded by newly appointed Middle Eastern and India regional Manager Zishan Ali Khan. Zishan has many years experience working in the oil and gas sectors of the Middle East and will develop SPM’s presence in the area, particularly relating to the sales of Super Duplex, Duplex and 6% Moly pipes, fittings and flanges. Duplex and Super Duplex is now used in the construction of desalination and water purification systems as well as oil and gas. 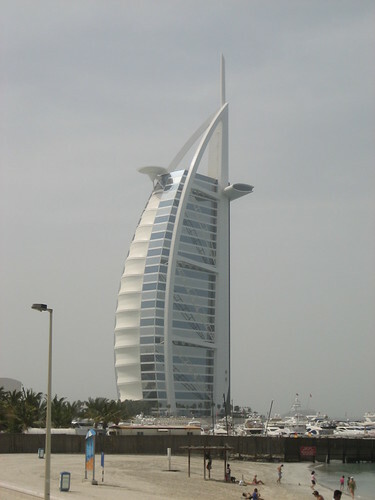 SPM have offices and stock facilities in Manchester (UK) Aberdeen (UK) Singapore, Houston, Perth (Australia) and now Dubai. In addition to Duplex/Super Duplex, SPM carry stocks of 6% Moly, Nickel alloy 825 and 625 and stainless steel. All exotic grades such as Hastelloy, Cupro Nickel and Titanium are also within our scope. All stock material is tested in accordance with the latest editions of NORSOK MDS and Shell MESC specification from PDO and M-650 approved suppliers. SPM are approved by most major users such as ADNOC, ADGAS, PETRONAS, QGPC, SHELL, BP, AKER, BECHTEL, KBR etc. Our quality management system complies with ISO 9001:2008 and SPM are active members of FPAL and EIC.